The new Miss Latvia is Liliana Garkalne. She will represent Latvia at Miss World 2014. 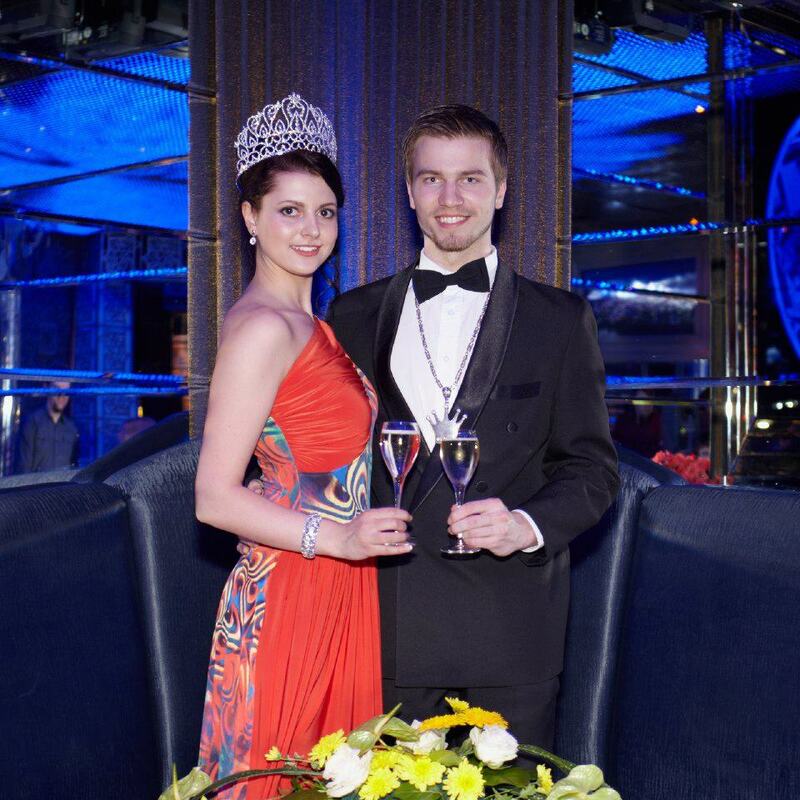 At the same event, Maraks Mohovikovs was chosen as Mister Latvia 2013. She's quite pretty. Pretty but not spectacular!